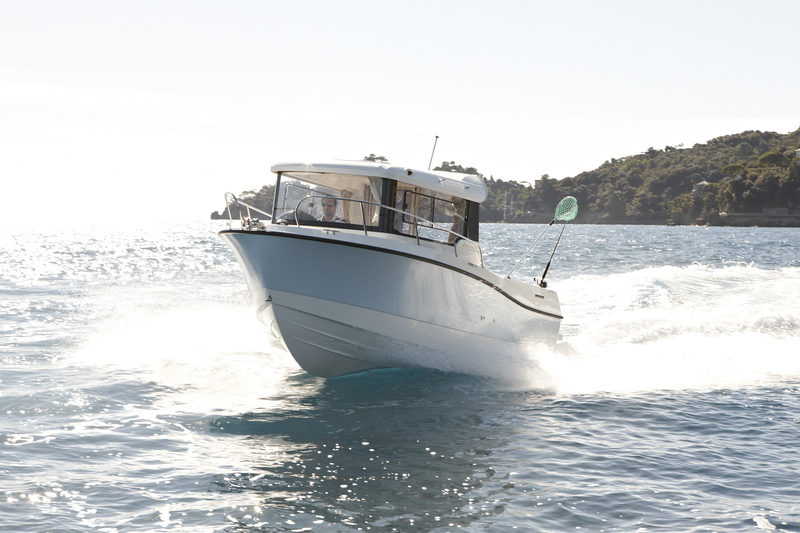 Are you looking for great performance at an attractive price? 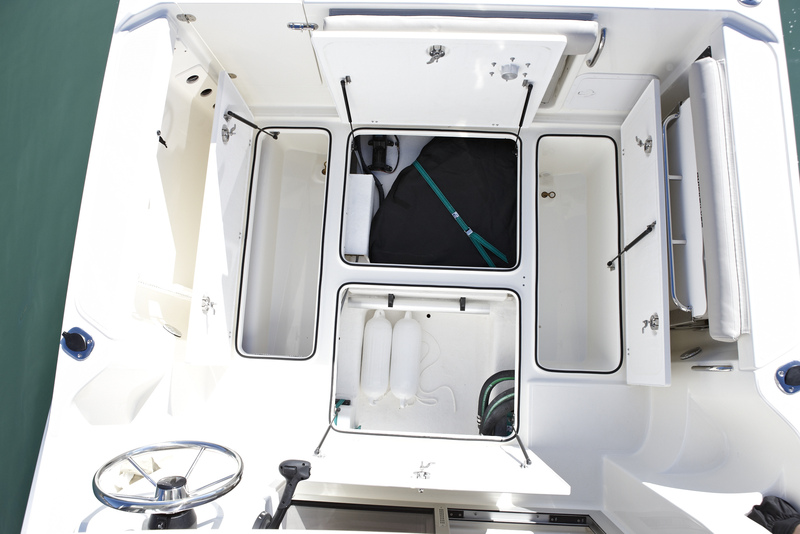 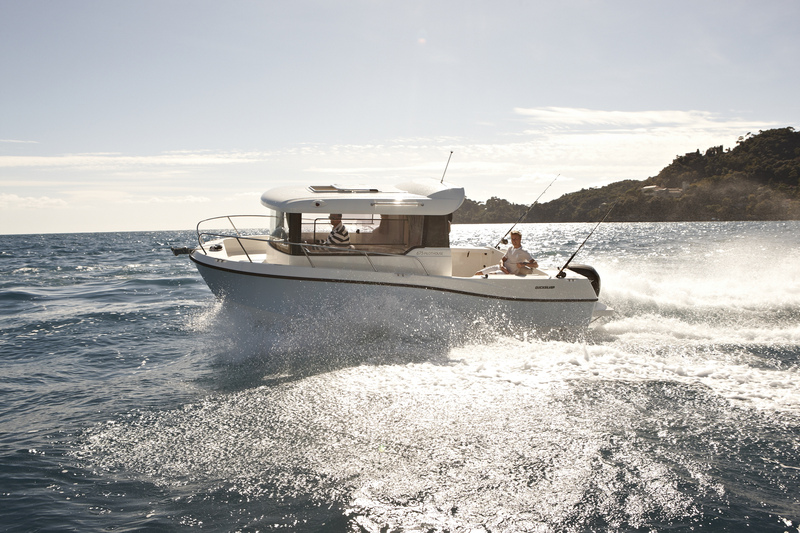 The 675 Pilothouse contains an intelligently designed cockpit for comfort, coupled with class-leading space that is perfect for both fishing and leisure. 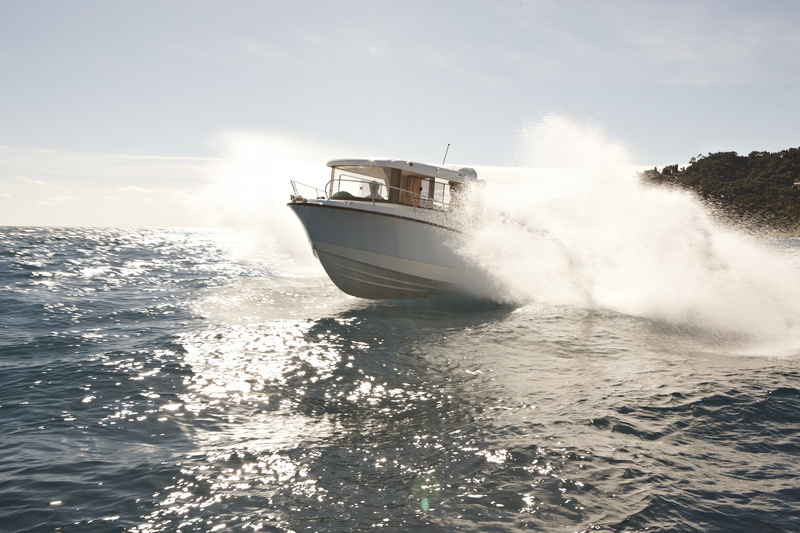 The craft’s maximum 200 horsepower engine will allow you to easily reach a cruising speed of 25 knots. 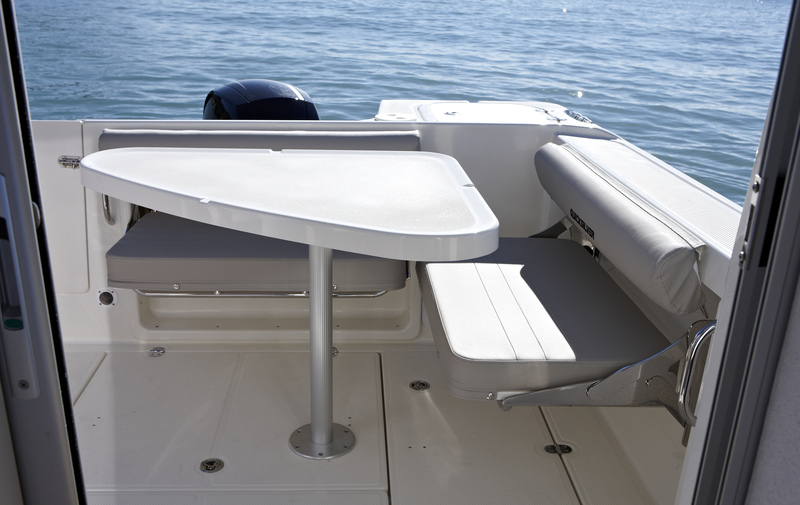 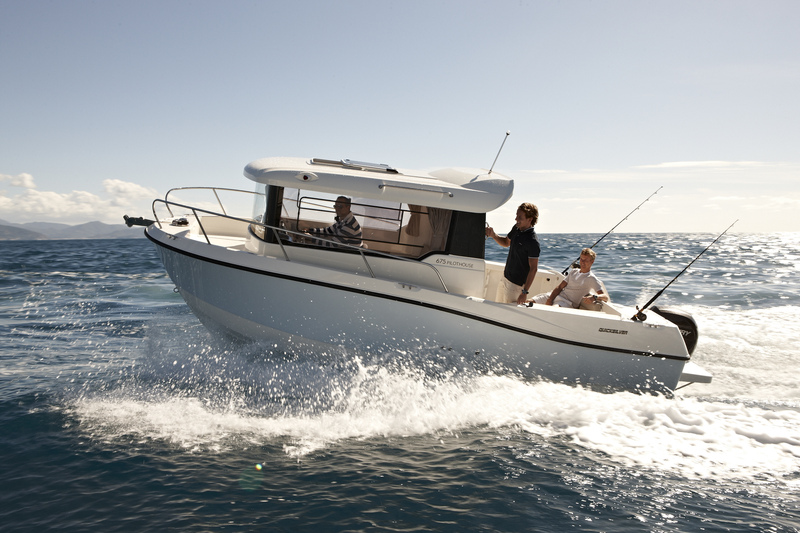 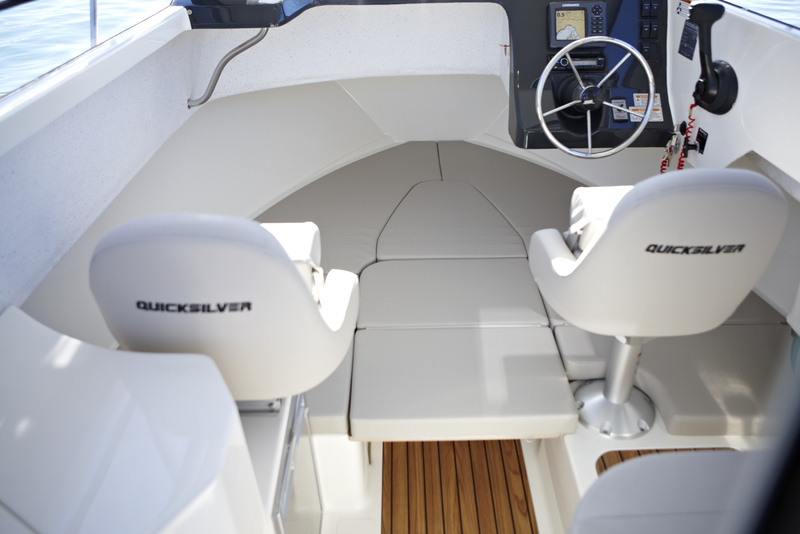 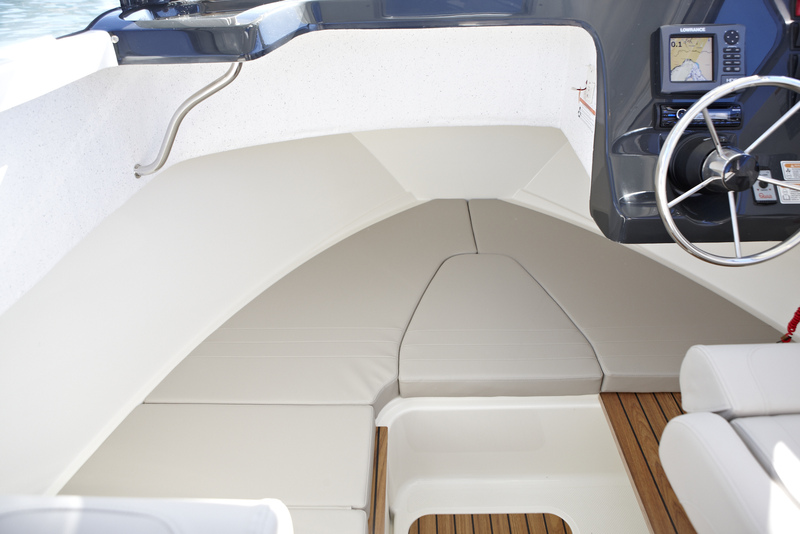 And whether you want to relax with friends or get your line in the water, our SMART edition combines the right mix of Cockpit, Cabin and Fishing options for your needs–your boat will be perfectly suited to your lifestyle.